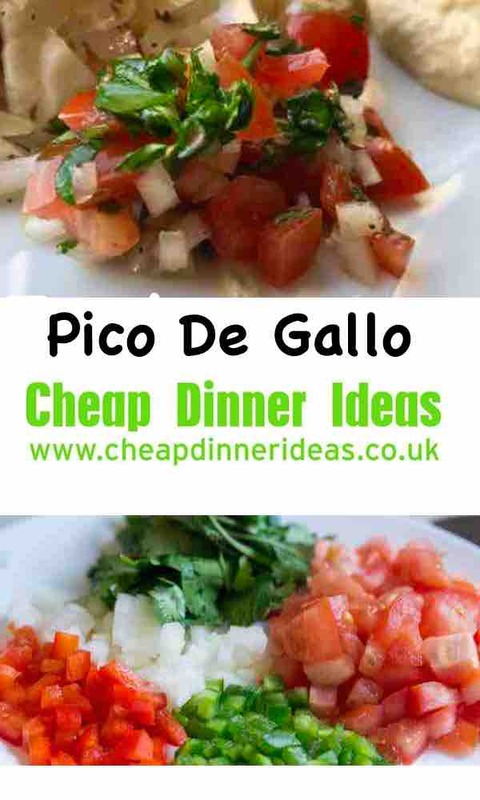 One of my all-time favourite salsa’s and super quick to make. Onion lime tomatoes and coriander along with the mandatory salt and pepper. Allow the flavours to marinate and your done. 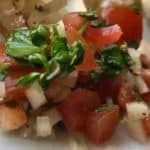 The classic pico de Gallo is such a versatile side dish you can serve it with virtually anything. When I mean anything of course I don’t mean a Sunday roast but the next day try this. Cold slices of roast beef along with a simple salad and some pico de Gallo. You could also add some bread and you have a healthy meal. Also great with any grilled meats or even with a salad. Remove from the fridge 30 minutes before serving allowing it to come to room temperature for the best flavours. Sometimes know as salsa picada its thought to have first emerged in Mexico as the colours represents their flag. Of course they always serve the salsa with a Mexican taco. 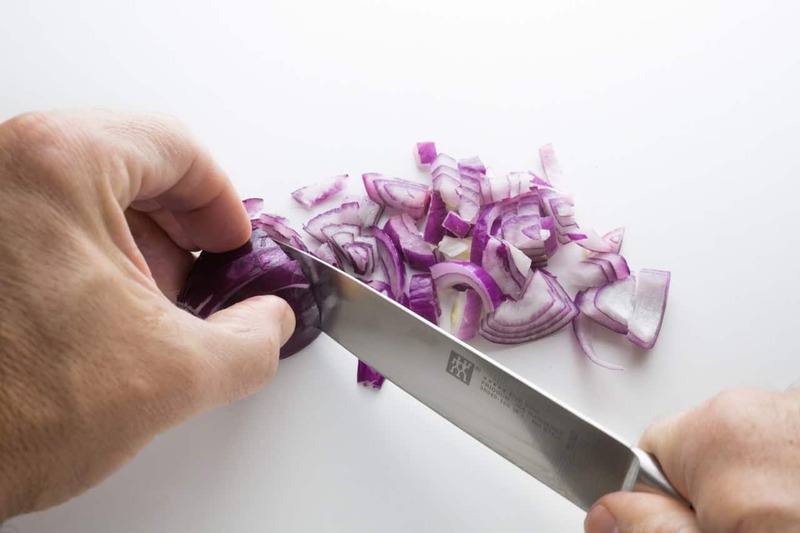 I have used every type of onion in my salsa mixes, white, Spanish and red onion. As long as you marinate/pickle with the lime juice it will be perfect. Occasionally I have also used spring onions and shallots. I might be stating the obvious but the tomatoes need to have a deep red colour. You need to ensure they are ripe and full of flavour. You do not have to spend a fortune on the very best vine ripened tomatoes, after all the lime and cilantro will add flavour. 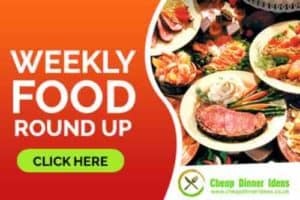 If you do use over ripe tomatoes ensure you remove the liquid flesh from the inner tomato. The choice of tomatoes is entirely down to personal preference and cost. If your a regular reader then you know the cheaper the better. 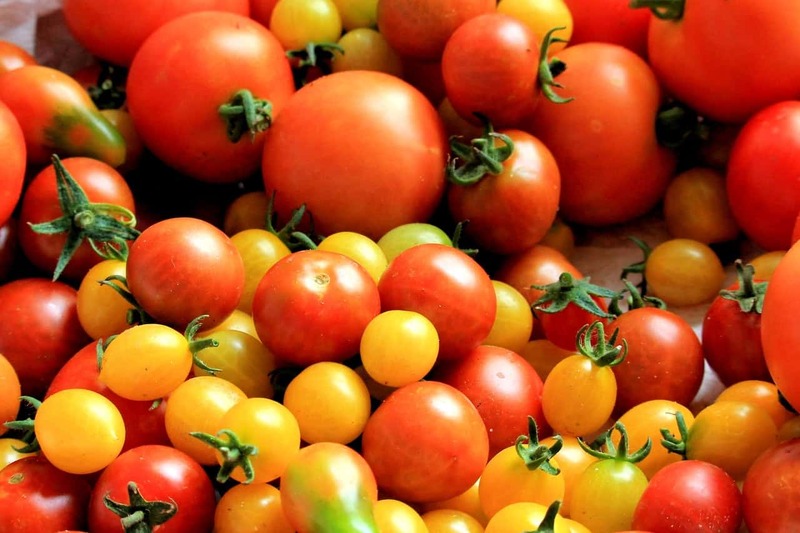 I have used all varieties of tomatoes, baby plum, salad tomatoes, yellow, purple. another great healthy salad : kebab shop salad.